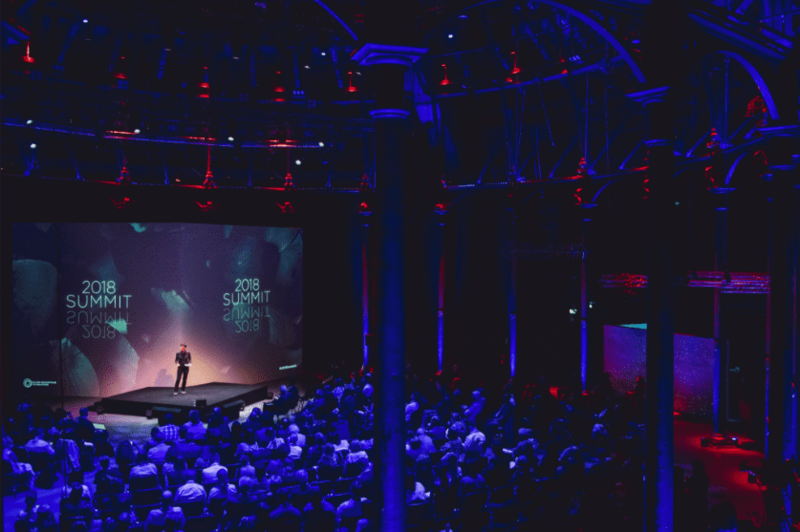 The Sustainable Angle presented a selection of innovative sustainable textiles at the Ellen MacArthur Foundation 2018 Summit in London on Thursday 21st June. As part of the Make Fashion Circular initiative, the foundation partnered up with brands such as Stella McCartney, Burberry, H&M and Nike to make the fashion and textiles industry circular – moving away from the current wasteful, linear system to a circular economy. 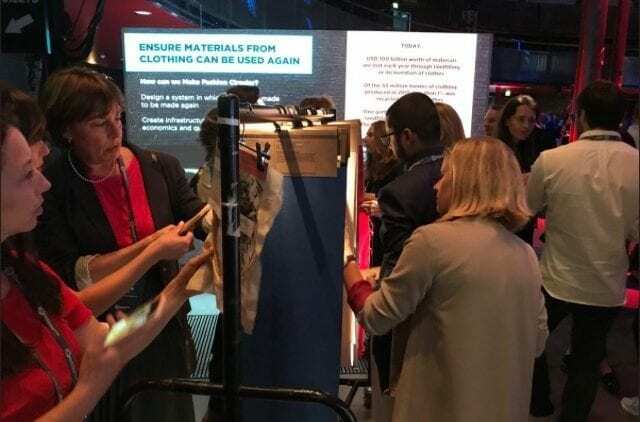 The Sustainable Angle was asked to display a selection of materials from its Future Fabrics Expo that are in line with the Ellen MacArthur foundation’s mission. As part of the selection were biodegradable materials such as Tencel™, recycled materials certified by GRS, post-consumer recycled denims and sustainable sequins that are water-soluble. 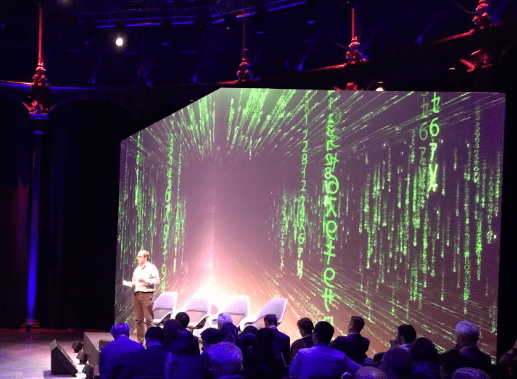 The 2018 Summit brought together senior executives from the world of business, media and academia to discuss the strategies necessary to transitioning towards a circular economy. Specialist speakers from a wide range of fields debated how to adapt existing systems to the needs of tomorrow. A promising disruptive technology that stood out was introduced on stage, called Entocycle, a company using larvae fed on food waste from cities to fuel a more sustainable food chain. The numerous talks during the day were illustrated in the exhibition space, which showcased circular economy thinking across the three main areas of the foundation: food, fashion (where our materials where shown) and architecture. A number of the talks mentioned the role of government being essential to shift from a linear to a circular model. 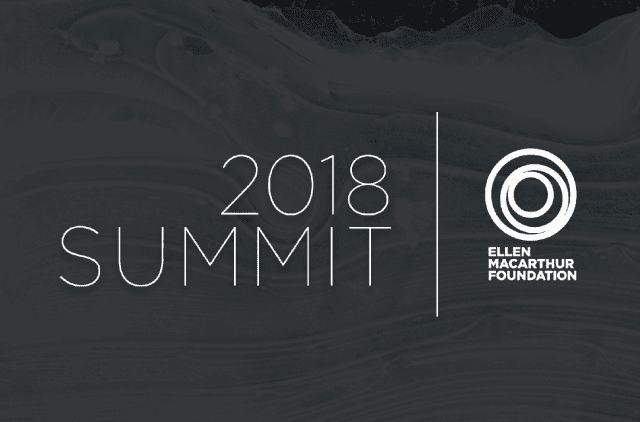 Created in 2010 to accelerate the transition to a circular economy, the Ellen MacArthur Foundation has become a pioneer in researching potential new systems and bringing together the most prominent organisations to discuss these challenges on a global scale. Currently the focus of the foundation is on how to spark fast-paced large scale system change towards the circular economy where by design nothing ever becomes waste but instead safe and renewable materials become nutrients again at the end of their use, for the next product cycle. Read the report HERE and follow on social media.